All well. I was induced and she came flying out after an hour and a half after my waters broke! Needless to say I didn’t have time for epidural and just had gas and air with the yoga breathing and tens. Many thanks for all your help and best of luck to the rest of the lovely mama’s to be. 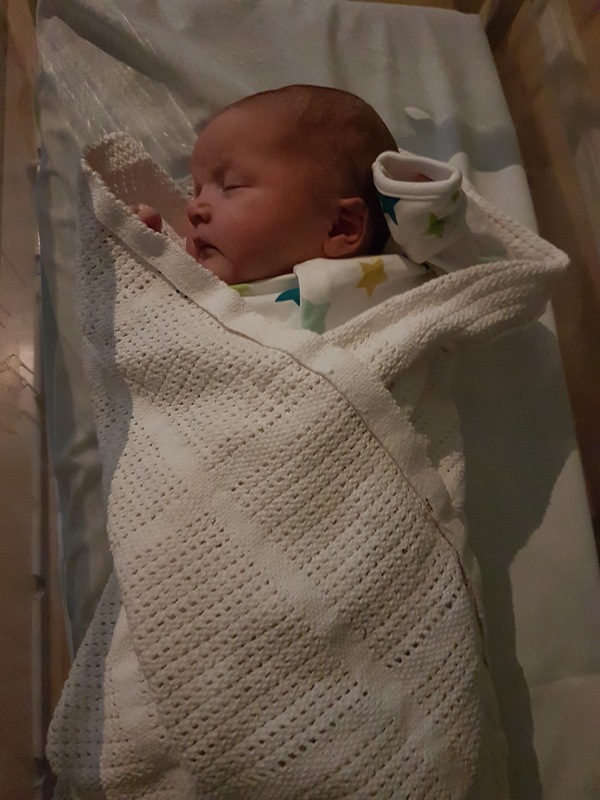 Posted in birth, birth story, pregnancy, pregnancy yoga tallaght, yoga dublin and tagged baby, pregnancy yoga, tallaght.